Real estate may be one of your largest investments. 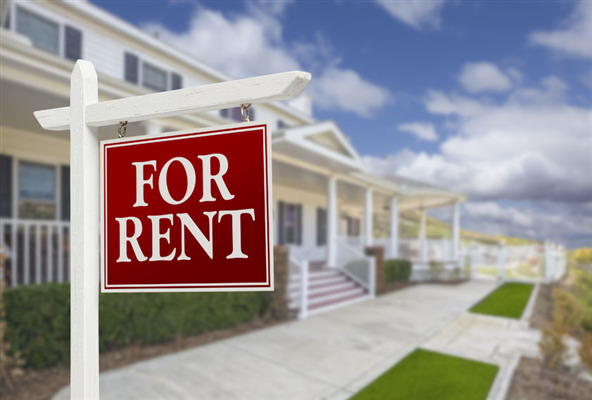 It makes sense then that you would want to hire a top notch property management company to manage those real estate investments. 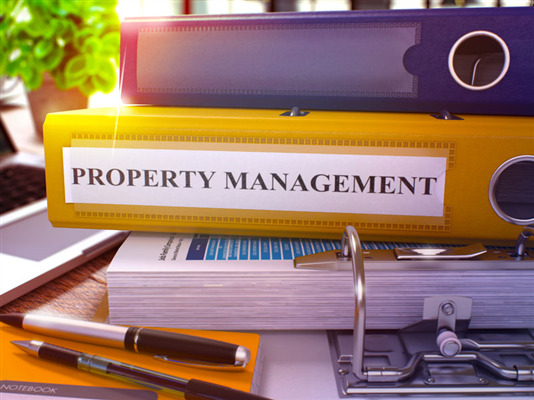 A good property manager protects your investments, while a bad property manager can actually wreak havoc on your investments and actually cause you to lose money. 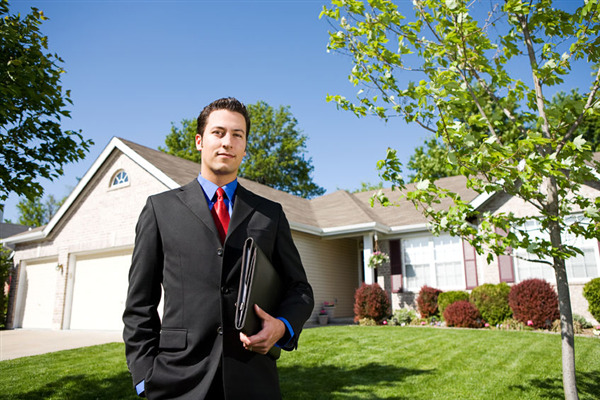 Here are some ways to recognize poor property management. When your Board of Directors searches for a new property management company, what do they look for? What are key indicators that a company will be right for your association? Each of the characteristics below shows excellence and potential HOA satisfaction with a property management in a different way. Each will play a different role in importance for you, as you do your research, depending on problems you’ve had with property managers in the past. Let’s look at what makes these indicators important. Turkey day is almost here! 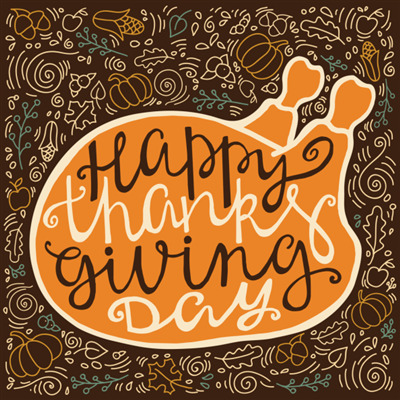 Do you have a Thanksgiving tradition with your friends or family? Maybe you go to a movie together, run a race before eating that big dinner, or just take a walk through one of the many Twin Cities area parks? Whether you’re looking to start a tradition or just looking to have fun on Thanksgiving and over the holiday weekend, here are some great ideas for things to do in the Twin Cities area.